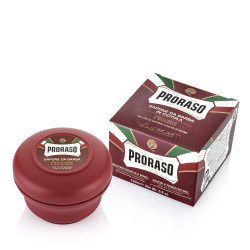 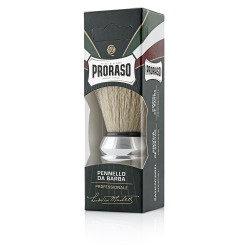 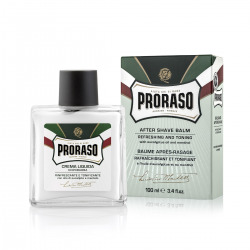 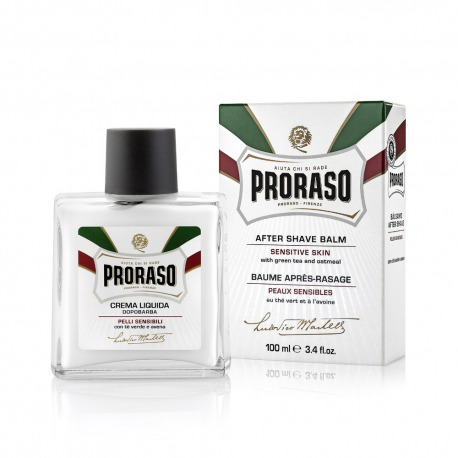 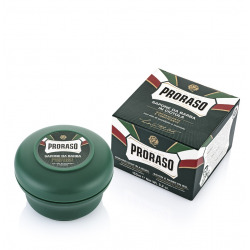 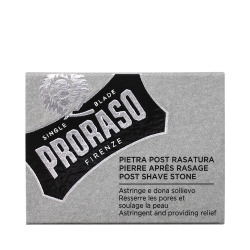 Proraso is the top shaving brand south of the Alps – quality Italian products made in Florence. 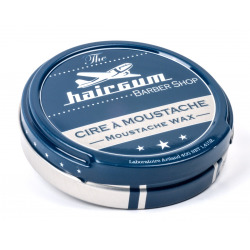 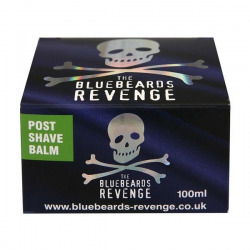 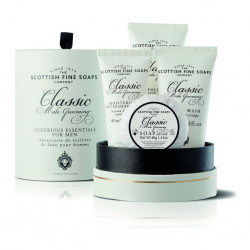 The company has been supplying its customers with refreshing shaving care products since 1948 and is now in its third generation. 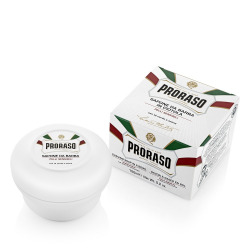 Over all these years, the quality formula based on eucalyptus oil has remained within the family. 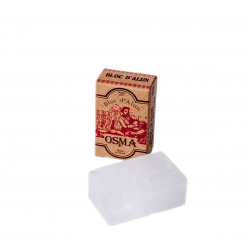 The closely guarded secret is passed down from generation to generation.